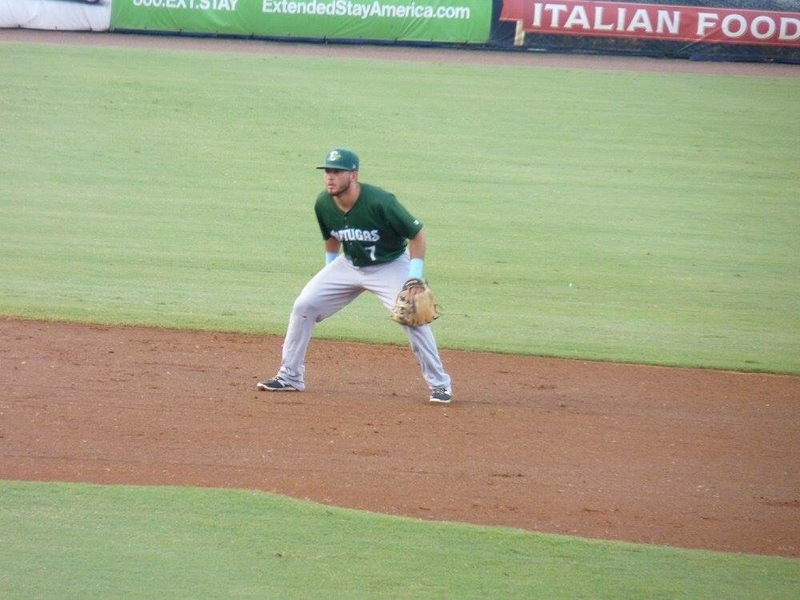 Today’s prospect watch will be on the Reds 19th overall ranked prospect Blake Trahan. He is currently at high Single-A. Now, the 22-year-old shortstop has all the tools to remain at short. He has a strong arm to make all the throws that a shortstop should be able to make, especially when he throws deep from the hole. Also, he has excellent range due to his quick reaction and speed that he possesses. His speed also translates on he bases, as he stole 18 bases this year and picked up six triples. In addition to his skill set, his offense is a work in progress, but is solid enough to be an everyday player at any level in baseball. He has batted .241 in 411 at-bats. In 104 games, the durable infielder has driven in 35 RBIs and smacked three fingers over the wall. He can bunt the baseball, which adds some versatility to his offensive skill set. Finally, Trahan will most likely be starting next season at Double-A.